For two centuries the Laing family has been at the forefront of the UK jewellery industry, offering consumers a broad selection of fine jewellery and watches, complemented with an exceptional customer service. Over the years the core of the business has not changed. Its ethos has always been to deliver dreams — whether that’s through a bricks and mortar store, online or on social media. Today the business thrives under the ownership of Michael Laing, the great-great-great grandson of founder James Laing. 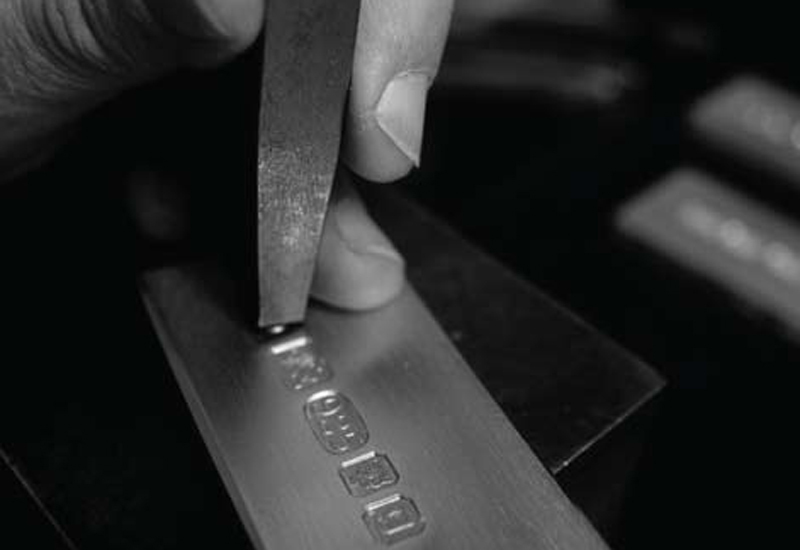 With a background studying art, design and craftsmanship at Sir John Cass College, Michael Laing is as much a jewellery designer as he is a businessman. 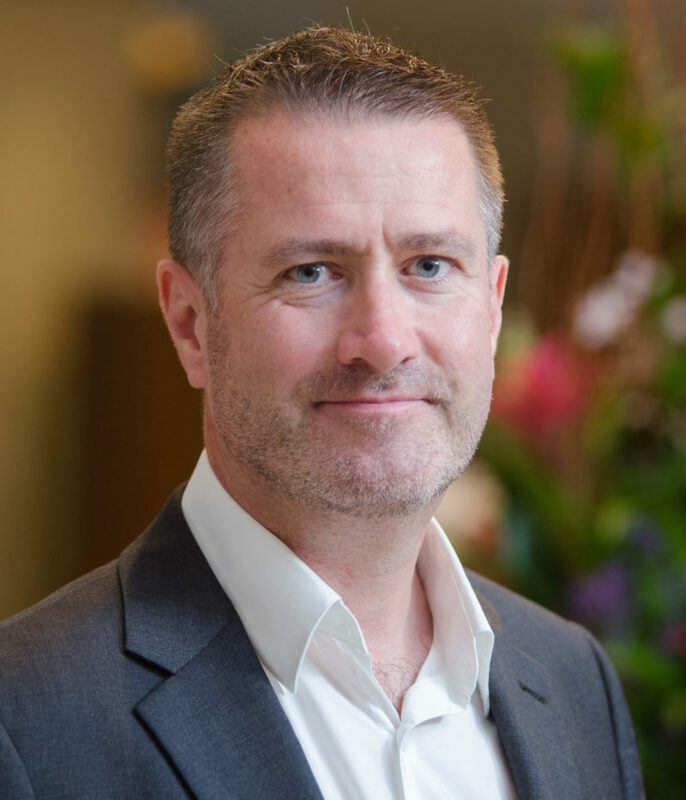 As such, Laing is a man who knows how to do business even when the going gets tough — a quality that had him named as a Retail Star in Professional Jeweller’s Hot 100 2015. He always keeps his finger on the pulse and stays up-to-date with everything going on in the jewellery and retail industries, mentioning several times during his interview things he has recently read about business in the UK. Laing is someone who is willing to make changes when needed, but he’s also prepared to take the time to make sure initiatives are right, rather than letting time dictate a given situation. This year Laing has made two major changes. The first is that he is bringing all his retail businesses together under one name. 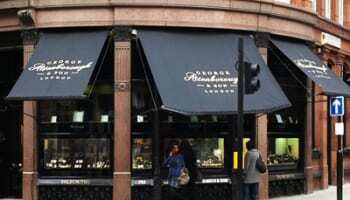 The second is that his Hampshire store will be moving to a new location in Southampton’s city centre. In 1995, Michael Laing purchased Parkhouse & Wyatt — another historic family jewellers, which was established in Southampton in 1794. In 2000, he then opened a second Parkhouse store in Cardiff. Since Laing acquired the family jeweller and married the business with Laing, it’s been a marriage which has seen Parkhouse keep its name. 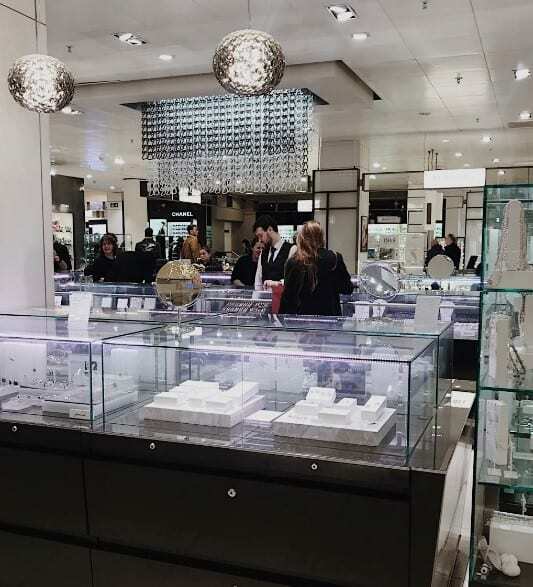 However, Michael Laing now believes it is the right time to unify the businesses and bring both stores together under one brand name — Laing the Jeweller. Laing says the decision was made in order to optimise the business for future growth and make sure the name truly reflects the company going forward. “While it was logical to keep the Parkhouse name at the time, it is far better to move forward with one name,” he says. Laing also says in this day and age, in the 21st century, the digital world is so important, and moving forward under one name will put the businesses in a better position to take advantage of everything e-commerce has to offer a retailer. Following a transition process, the Parkhouse website will close down, and everything will come under the Laing the Jeweller name, on the Laing website. While the name change will be gradually phased in, with an interim period presenting the Cardiff and Hampshire stores as ‘Parkhouse by Laing’, by September the rebrand will be completed. The first step will be to change the store spaces over and to communicate the name change to existing Parkhouse customers. This will include adding the Laing logo to the Cardiff and Hampshire stores and introducing the Laing brand interior. The second phase will be to pull together the digital side, followed by utilising the advantages of being under one brand name, such as general marketing and branding internally. The overhaul to one name will be a significant one for the company. 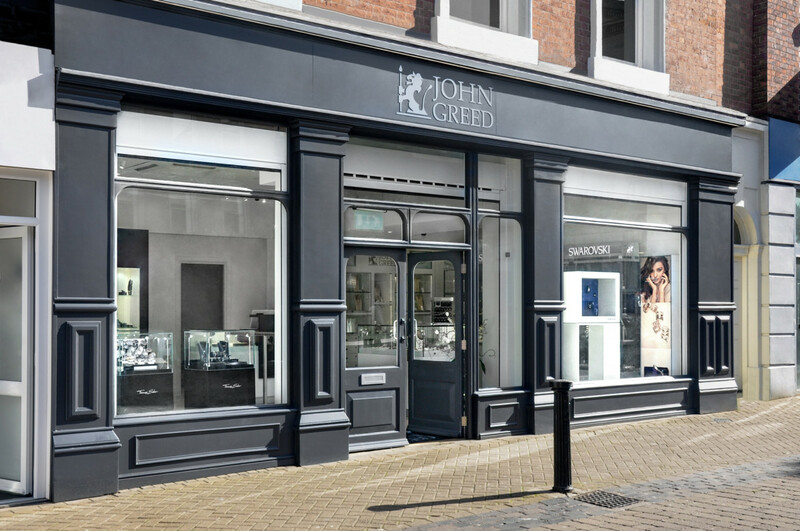 It will not only extend the presence of Laing the Jeweller Ltd around the UK, but it will also enhance the whole business from its social media outreach to brand recognition in and around the stores. Also in the pipeline for 2017 is the move of Laing’s Hampshire store. Currently the business has a Parkhouse boutique located in Southampton on the high street. While this has served the company very well throughout the years, as the city has undergone major redevelopments Michael Laing is excited to move the business to a more prominent position. 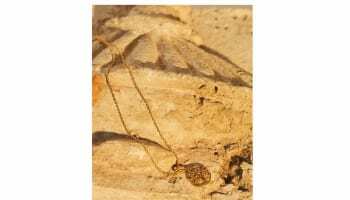 He shares with Professional Jeweller: “We’ve been growing consistently and one of the things you have to ask is — how do you survive the generations? 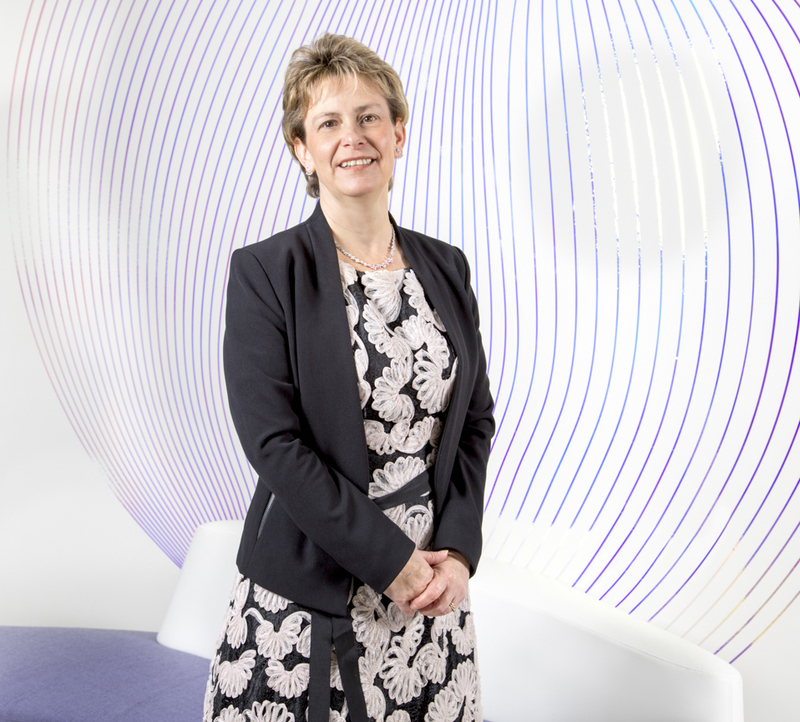 Laing knows when it is time for change, and looks at ways to be better positioned on the high street, rather than back away. Ten years ago Laing relocated the company’s Cardiff store because of developments in the city, and a couple of years ago he opened the doors to a new £1.7 million store on Edinburgh’s prestigious George Street. 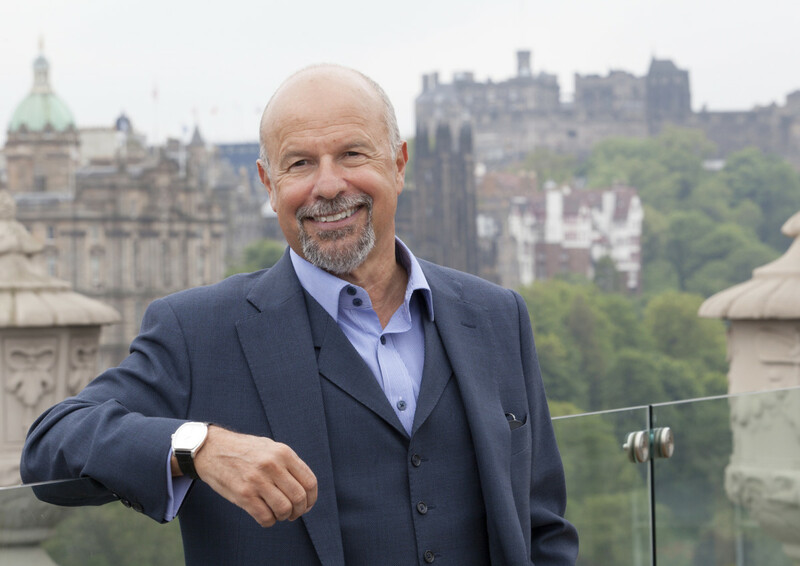 Spanned across three floors, the Edinburgh store is now the largest jewellery outlet outside of London and the move fulfilled a life-long dream for Laing. In Hampshire, the time has also come to relocate, and Laing has secured a space inside Southampton’s leisure and shopping complex — West Quay. West Quay has changed a lot over the last couple of years, almost doubling in size. The city is also spending more money over the next few years to further develop the shopping centre. Laing is pleased with the way West Quay has been developing, and says it’s now the home of more like-minded retailers. With the move to one brand in mind, the store will close as Parkhouse on Above Bar street, and open as Laing Hampshire adjacent to John Lewis and Russell & Bromley in West Quay. The Hampshire store design will imitate the brand’s luxurious Edinburgh boutique and should be open by September in time for Christmas trading. Making changes is key to keeping a business afloat, but it’s also important to keep on nurturing your DNA and make sure the core of your company is strong enough to withstand change and growth. With the industry being so customer focused, staff are extremely vital. Laing uses the example of going to your favourite restaurant and always receiving a warm welcome from the staff. He says in that situation when the staff changes you are disappointed and it transforms your whole experience of the place. The same goes for the jewellery industry. Business for Laing has been on a roll for the last five to eight years, with the company working hard on building a strong management team and delivering the very best customer service. These two things are key for the future, with Michael Laing commenting that moving forward will require a very robust business platform. All in all the company has enjoyed gradual growth year on year and as it comes to the end of another financial year, this is set to continue. 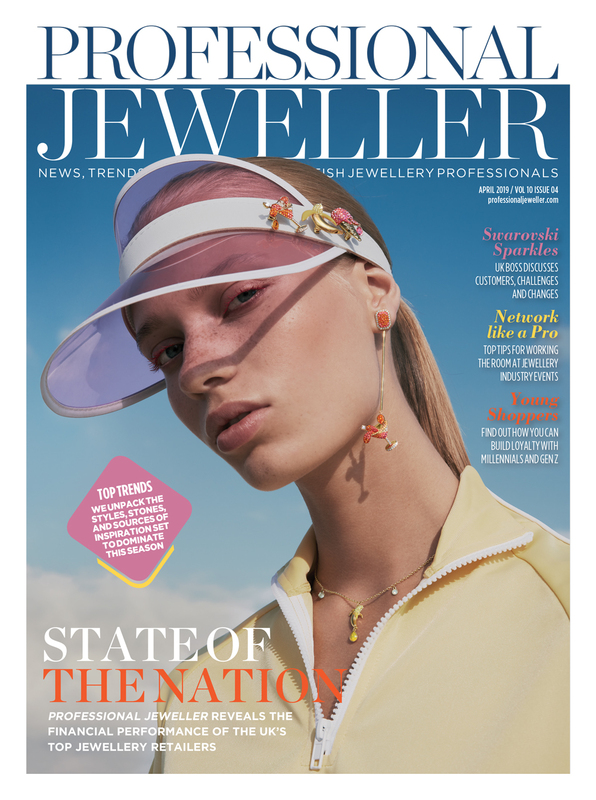 Looking to the future, Laing is very positive — not just about his business, but about the jewellery industry in general. Despite continuous change, whereby Laing says he thinks his grandfather saw less change in his entire working career than we have seen in the last five years, Laing believes retail is relentless. He concludes: “It’s a rocky road now, I saw a report that came out a couple of days ago about the number of businesses that our growing and the number in the middle just muddling along, and the number, I think it was over 300 they were talking about, were in trouble. So the industry is going through really quite a dramatic change, but I suppose the world is.